Fast Facts About The Children’s Collective, Inc. Initial funding was a grant award from the Federal Administration on Children Youth and Families to study the development of cooperative behavior in groups of preschool children. The proposal was funded for the first year as a planning grant ($25,000), and received full funding as a research and demonstration project for the next 3 years ($375,000). A follow-up study of the effects of a cooperative training model on social and academic behavior of children in elementary school was funded for an additional 4 years. The original name of the company was the Cooperative Community Orientation Project. 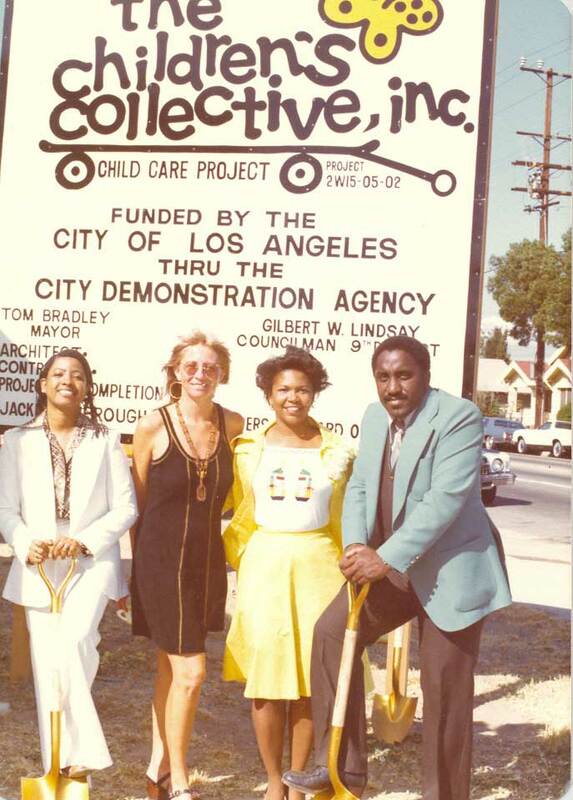 CCOP was a project of a community group, the California Child Care Coordinating Council, headed by UCLA psychiatrist, Dr. J. Alfred Cannon. 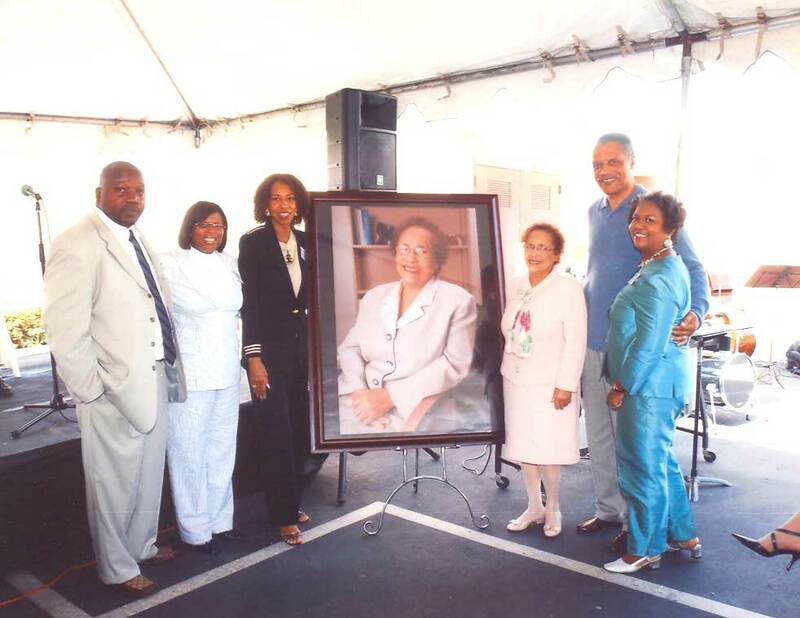 The first office was located in Watts at the Mafundi Institute on 103rd St and Wilmington Ave. and staff consisted of 6 part time employees, including several UCA students. 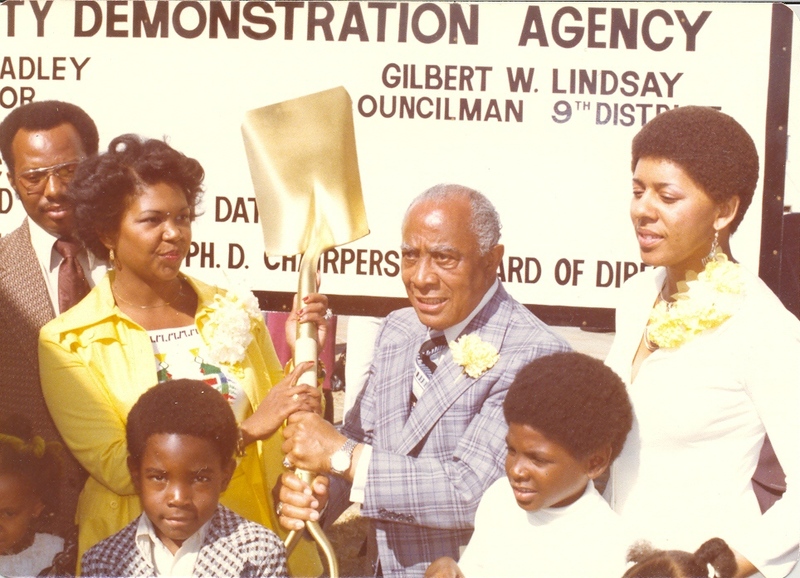 In about 1973, with full funding assured for 3 years, CCOP moved larger offices in Ujima Village. It continued to provide a cooperative socialization model in family day care homes. In response to the community board’s interest in providing services to the community, Jackie Kimbrough and Newt McDonald wrote a proposal to the State Department of Education (Thanksgiving weekend, 1973) to fund child development services through provisions of the State’s new AB 99 legislation. The program was funded and CCOP began operating its 3 Satellite Centers on Martin Luther King’s birthday, January 15, 1974. 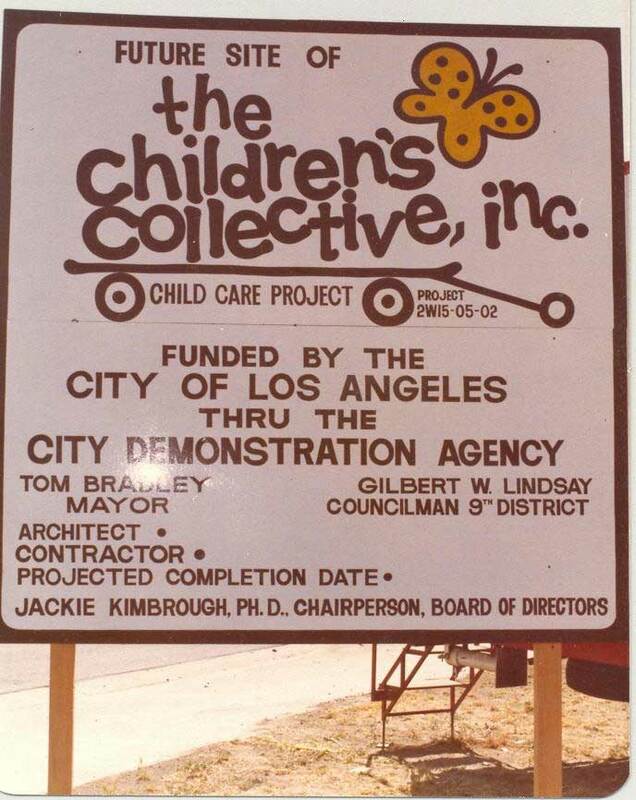 At the urging of the community board, CCOP became separately incorporated in April 1976 and took the new name, The Children’s Collective, Inc.
TCCI broke ground for its first child development center in 1977, King San Pedro, funded by The City of Los Angeles, Community Development Department. 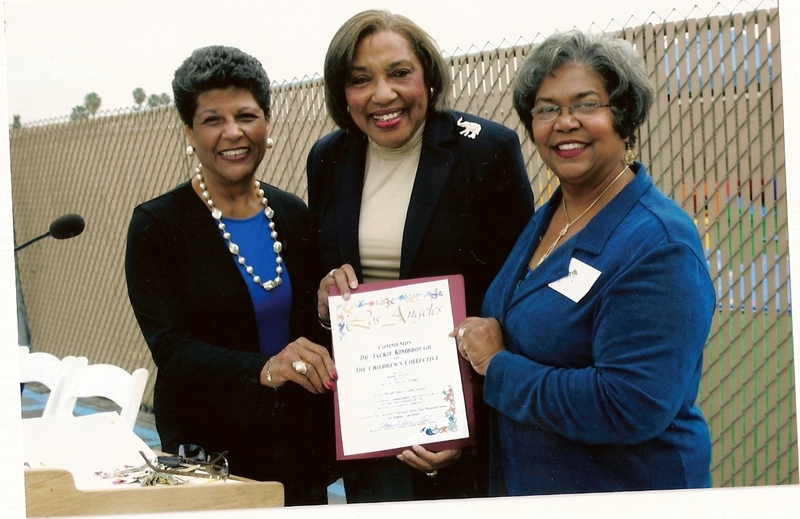 Also in 1977, The Children’s Collective competed for and was awarded contracts to operate the newly constructed child development centers in the Watts-Willowbrook and Florence-Firestone communities. 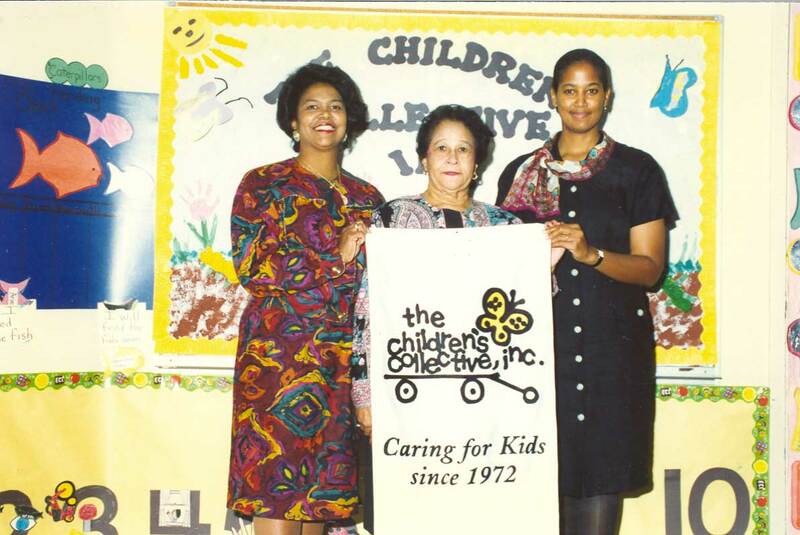 In the years following the opening of the child development centers, TCCI began to expand its programs to support the children and families served. Child nutrition, parent workshops, family support, workforce development, teen pregnancy prevention, youth advocacy, assistance for high risk pregnant women, nutrition education and obesity prevention, prevention and early intervention, and the health clinic were among the programs and services offered to support the children and families of the community. As community needs emerged, TCCI implemented programs to address them. 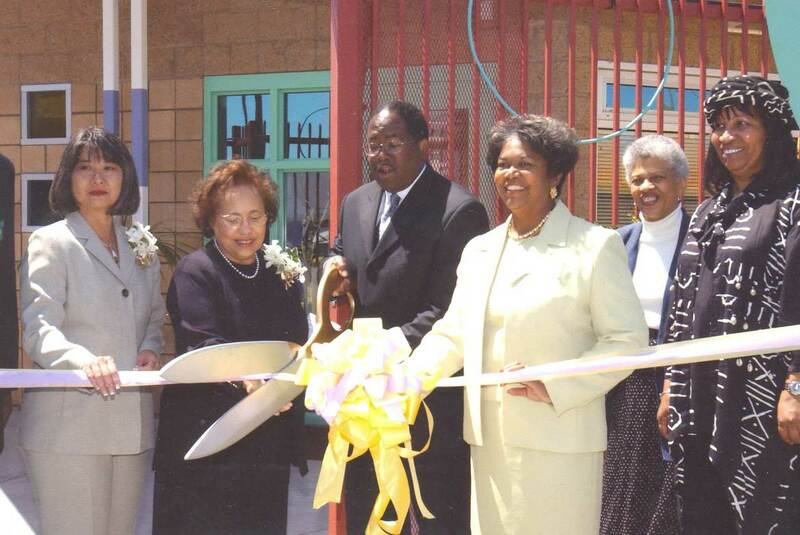 The Rita Walters Complex, funded by the City was constructed in 2002, with The Children’s Collective playing an integral role in the design of the child development center. Youth and Health programs were also developed in response to community needs. TCCI serves more than 12,000 children youth and adults in 10 different programs. Major program components include Child Development, Youth Development, Family Support and Health. Program services are supported by a staff of 125 employees at 13 separate locations. 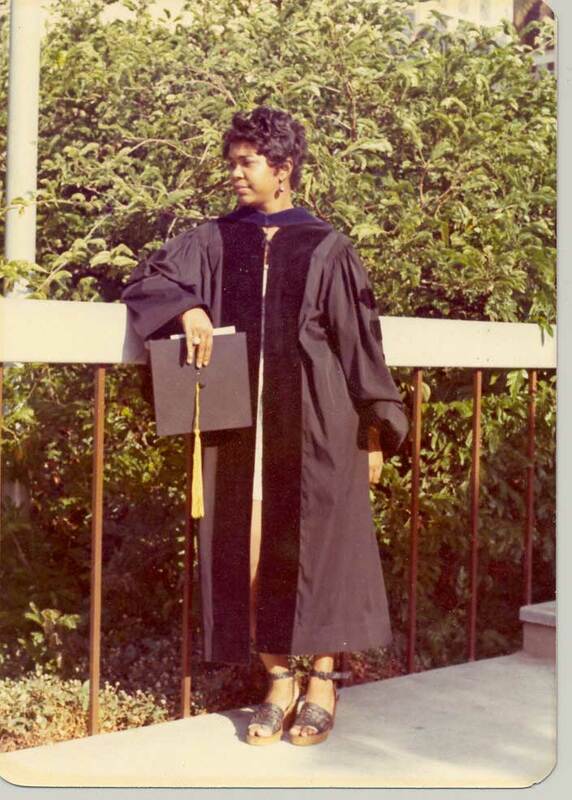 The corporation is governed by a seven person Board of Directors, whose chair is Anitha Mitchell, M.D.